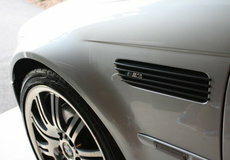 M-Power Brand Service, Diagnosis and Repair. BMW M certified specialist Master Technician. our low servicing costs extend to the E60 M5 and E90 M3 and the rest of the M range.